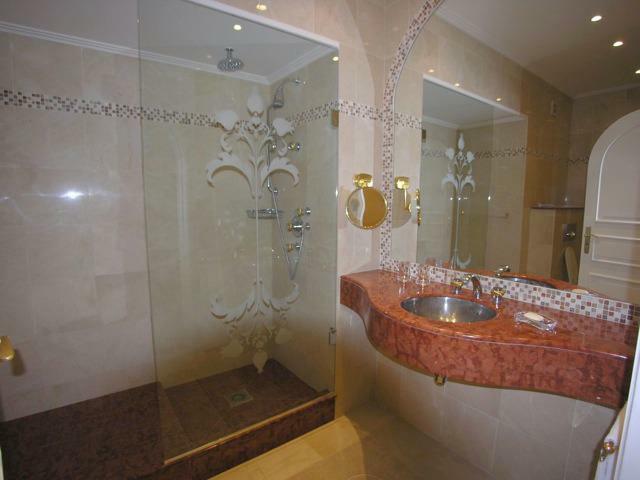 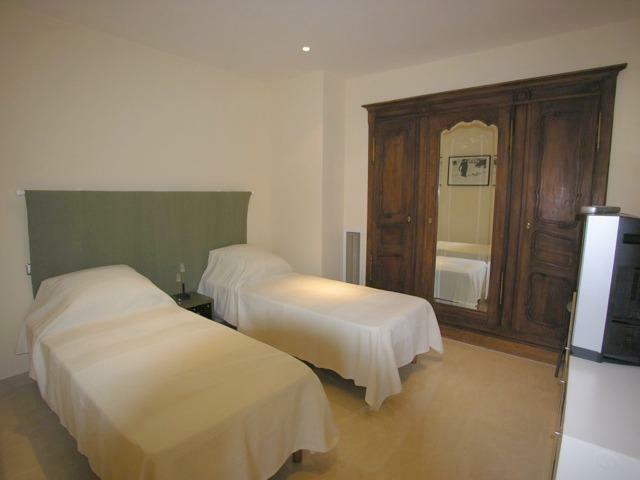 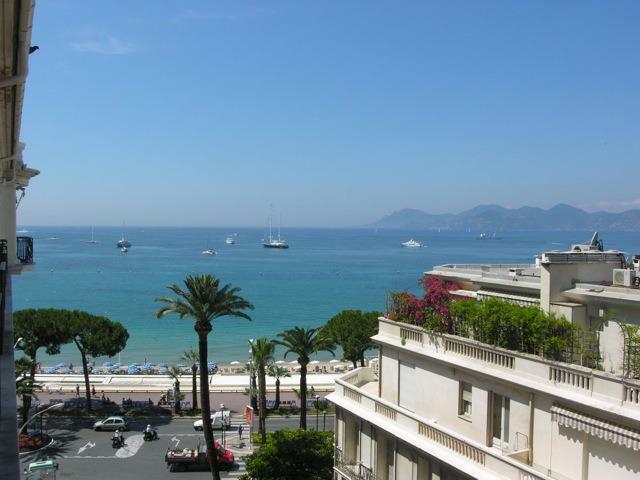 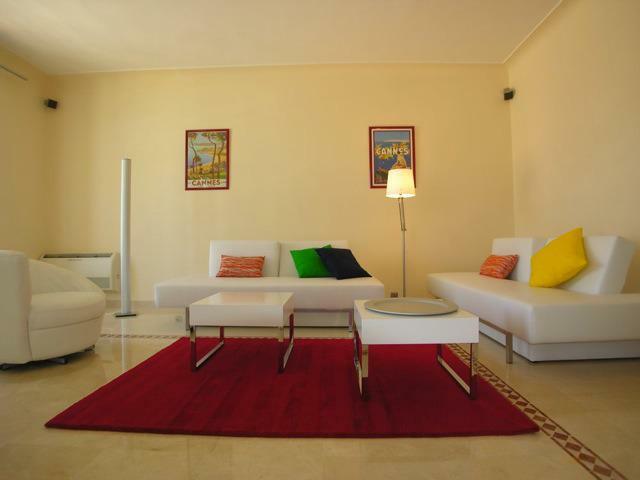 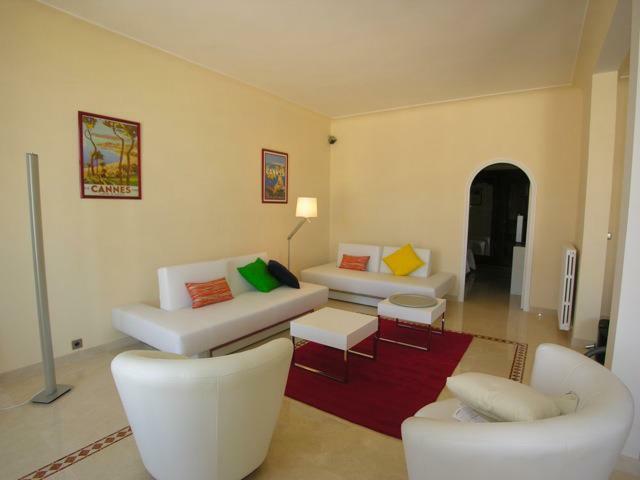 The CANA011981 is a modern one bedroom apartment located on the Palais Miramar, on the famous Croisette. 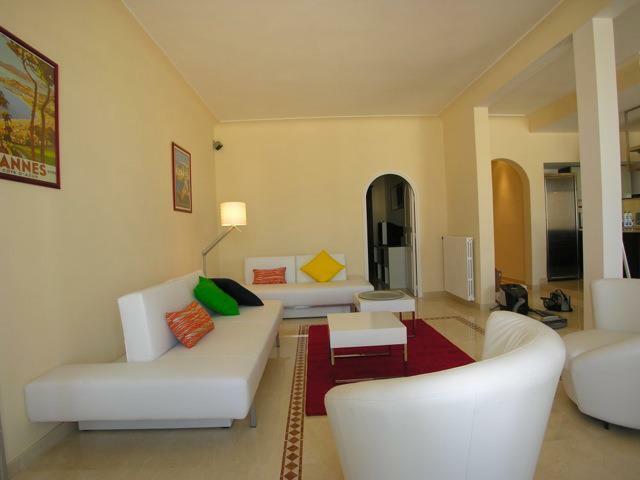 It features a bright and spacious living room with two sofa beds and two small balconies with sea views, a fully equipped kitchen and a complete shower room. 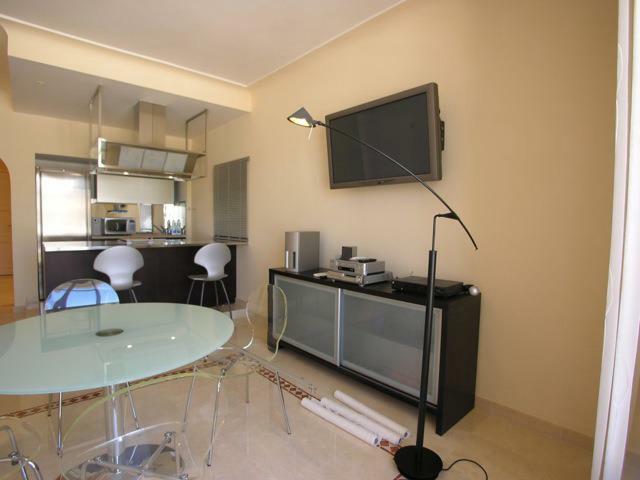 Lift, TV and Internet available.